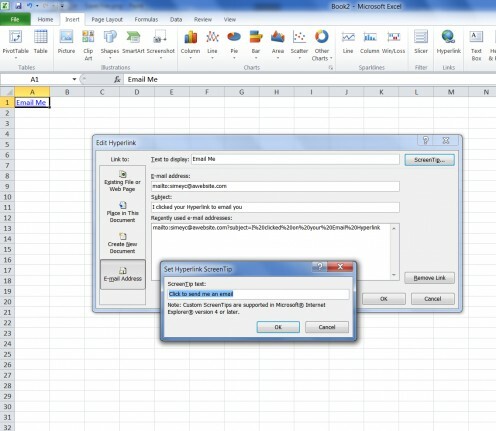 Why should I use hyperlinks within Microsoft Excel? 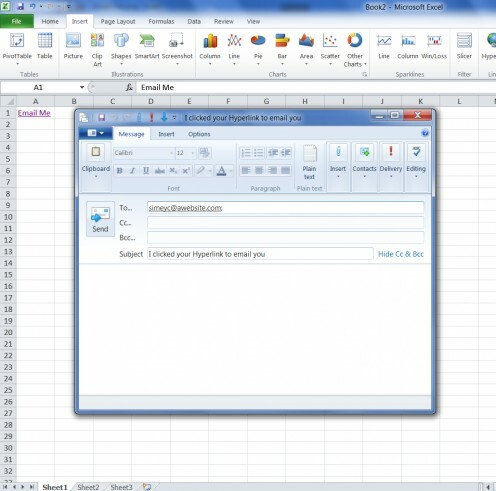 Microsoft Excel is a powerful tool, however with large files you can often have too much information, or no way of finding data quickly and easily. Hyperlinks allow you to assist navigation, link to other documents and sources and will enhance the usability of the spreadsheet. Advanced options allow you to add hyperlinks to pictures. As an example you could create a spreadsheet that tracks the NFL results and tables - on each table you could use the teams logo and add a hyperlink that takes you to their main website. A hyperlink (often called a link) is a reference to data that the reader can click on and follow. The hyperlink can point to a document, a specific element of a document, a website and also can be used to create an email. Hyperlinks are usually used on websites to navigate to different pages within the website, or to external websites, however they can be used within documents such as spreadsheets, word documents, books etc. With clever use of links and hyperlinks you can quickly and easily create an intuitive navigation system within websites and documents especially if you use advanced techniques such as adding a hyeprlink to an image or other multimedia files. Right click any worksheet cell for a sub-menu - this gives you a 'Hyperlink' option that brings up the main Hyperlink dialogue box. Right click a picture )or any other object) for the same sub-menu - this allows you to associate a picture with a Hyperlink. 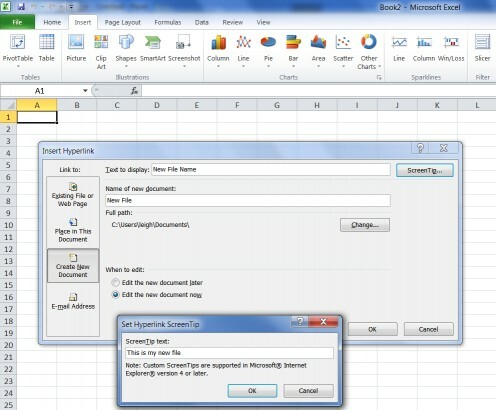 What types of hyperlink can I insert into Microsoft Excel? Existing File or Web Page – you can create a hyperlink that opens an existing file (stored on your hard drive or network) or opens a web page in a browser. 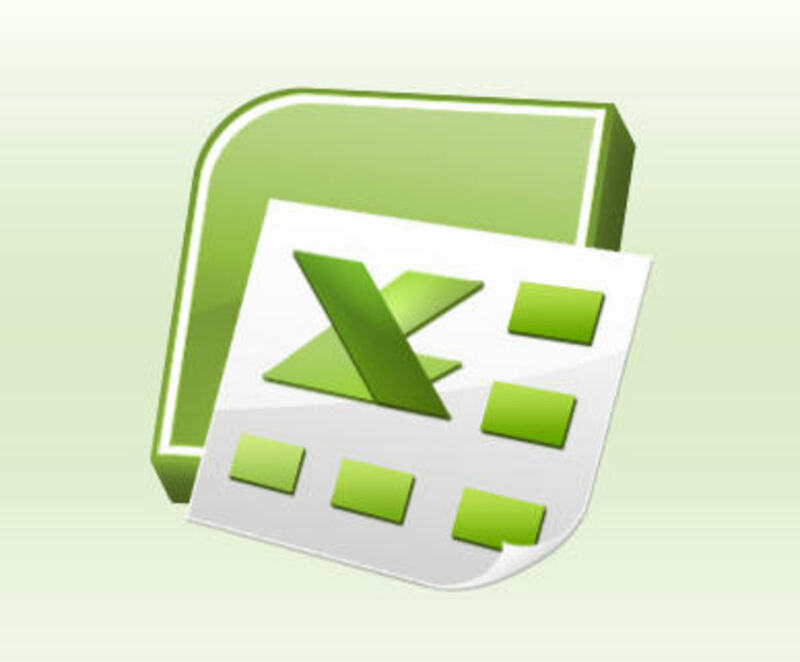 Place within this document – you can use a hyperlink to move the cursor to a place within the spreadsheet – this is a great way of adding Menus to Excel. 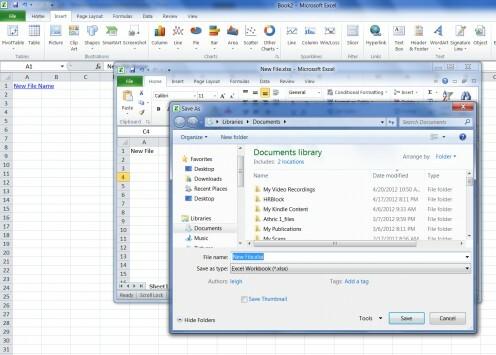 New Document – you can create a new document, save it and automatically create a hyperlink to the new document. Email Address – you can use a hyperlink that when clicked will open and create an ‘blank’ email with the address specified in the hyperlink. 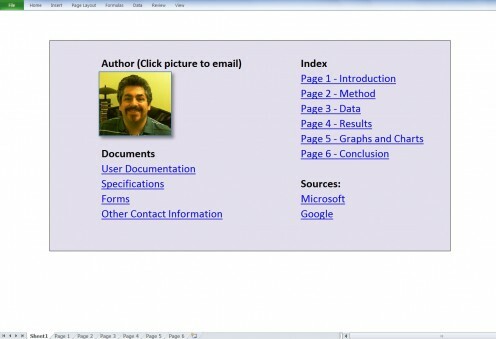 How to create a hyperlink to an Existing File or Web Page. When the file closes the hyperlink will be uploaded with the relevant save file information. The new file will open if you click the hyperlink. 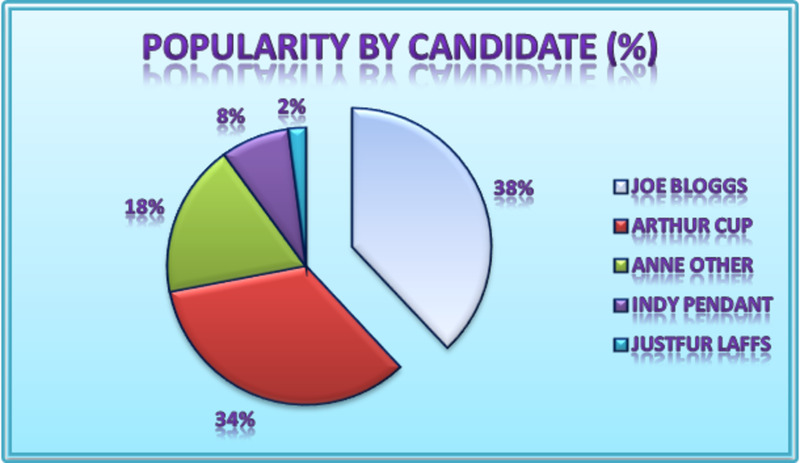 I just love all the neat things you can do with Excel. This is such an easy to follow explanation; great job! Very useful hub for anyone learning how to use Excel or for a refresher course.